CB Group - Community - CB Group Australia provide a broad range of services across the construction industry in project management, civil, electrical and maintenance disciplines. With a history spanning over 70 years we are equipped to provide a complete service throughout your development project. With a long history of strong ties forged within the community through sponsorship of local amateur sporting teams and support of local charities and benevolent organisations through donating both time and or money. 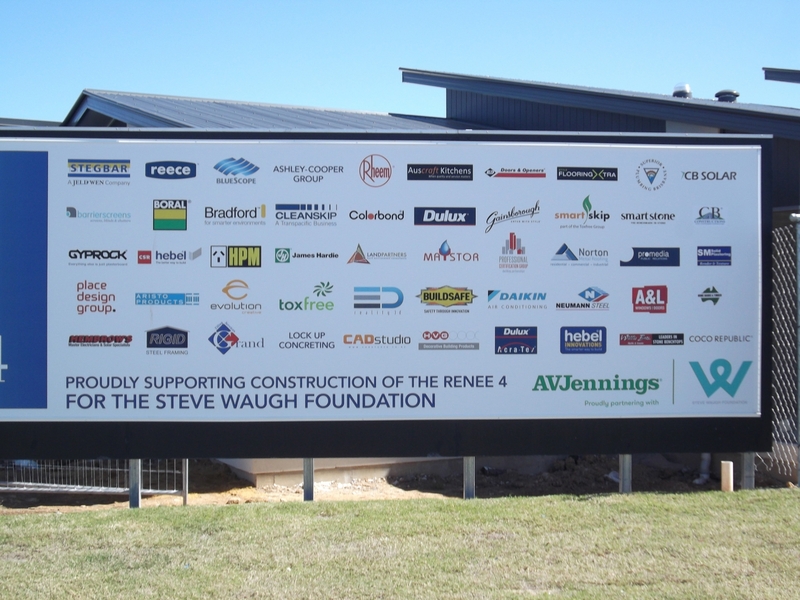 In 2015 the CB Group through CB Solar donated a fully installed 3kW Solar Panel System for the AV Jennings 'Renee' Charity House in aid of the Steve Waugh Foundation to support Children living with rare disease. CB is a regular contributor to the following organisations through sponsorship of team members or events. Movember in support of Mens Health initiatives. 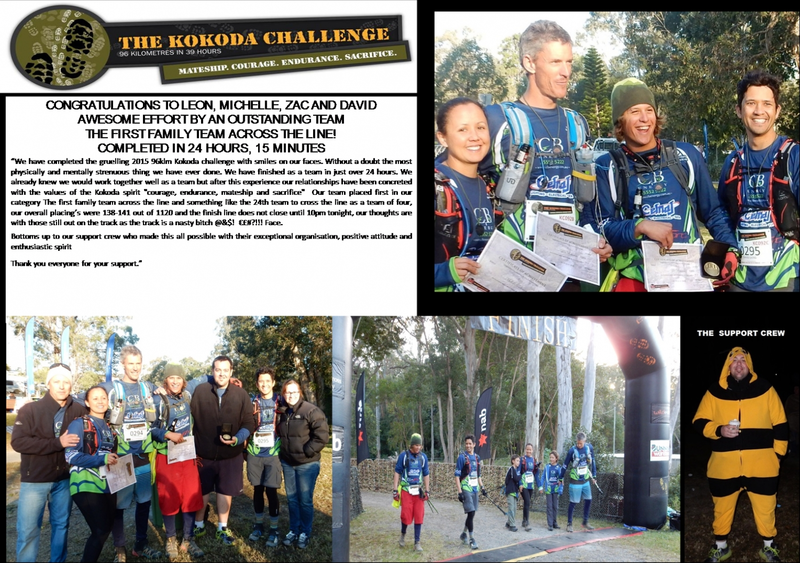 On the weekend of the 18-19th July 2015 Team CB Energy participated in Australia’s toughest team endurance event – The Kokoda Challenge. Not only was it a great personal challenge for those involved, but a way to make a difference to Australian teenagers through The Kokoda Challenge Youth Program. 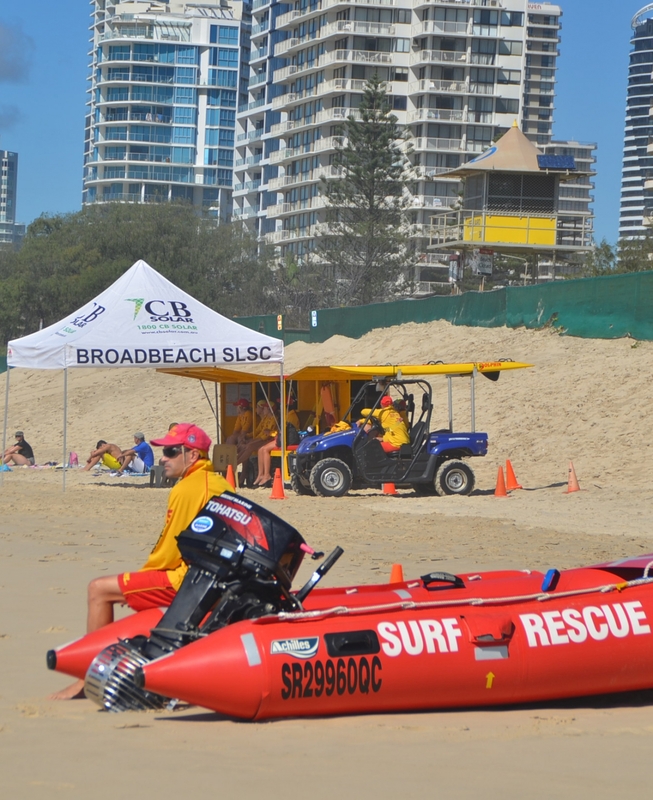 The 14 month early intervention program is helping young people from a variety of backgrounds to gain confidence, direction, new friends and the skills to overcome any obstacles that life throws at them. As well as supporting a very worthwhile cause, our trek was also in honour of the Australian soldiers who fought on the Kokoda Track during WWII. We used the spirit borne there of mateship, endurance, courage and sacrifice as inspiration to get us through the tough course. As a team of 4 we took on the 96km course that encompasses more than 5000 metres of elevation and 12 creek crossings through the Gold Coast Hinterland. We were the 25th 4P team over the line and the 1st family team. Our 4P team was in the top 8% that started.